Everything’s coming up roses for Portugal, with RICS figures showing record sales growth on the property market. Portugal has been enjoying a run of good news over the past couple of weeks. Unemployment in the country is down to 10%, the lowest level since 2009, and the European Commission has announced that Portugal has been given a financial “clean bill of health,” as reported by the BBC. Essentially, this means that the country’s financial deficit is under control and no longer being monitored under the commission’s “excessive debt procedure.” It’s interesting to note that Portugal has resolved this situation faster that some other EU countries, including France and neighbouring Spain. This marks a new chapter for Portugal, where the EU’s measure of consumer confidence is at a 15-year high. This marks a new chapter for Portugal, where the EU’s measure of consumer confidence is at a 15-year high. This is supported by separate figures from the Royal Institution of Chartered Surveyors (RICS), which showed record-breaking property sales for March. It all paints an undeniably positive picture for Portugal. There is particularly strong demand for properties in the Algarve, Lisbon and Porto. Experts predict this demand will continue rising for several more months, and that sales will exceed previous predictions. 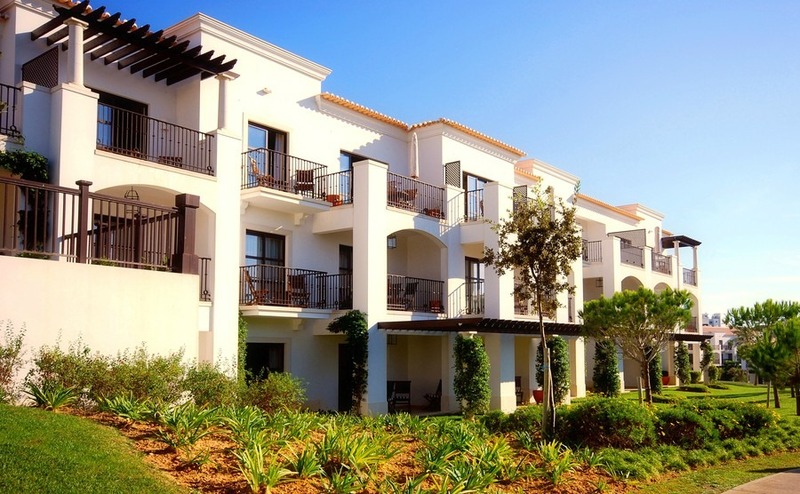 With demand outstripping the supply of new houses hitting the market, prices are expected to rise steadily, with price increases likely to be most significant in the Algarve region over the next 12 months. There’s currently particular demand for properties in the Algarve. Longer term predictions, which scope out the next five years, suggest that house prices in the Algarve and Lisbon areas will remain strong. “More modest” price rises are anticipated for Porto. The price of long term rental properties in Portugal also continues to increase. This has been the case now for several months, with newspapers reporting a shortage of new homes for rent. O Jornal Económico reports on a “decline in expectations” regarding the availability of rental properties, which it says may be causing prospective tenants to look into mortgage borrowing and home ownership as an alternative to private rental. This situation, combined with an increase in employment, seems set to continue to strengthen the property market. It could also serve to push prices up a little more. 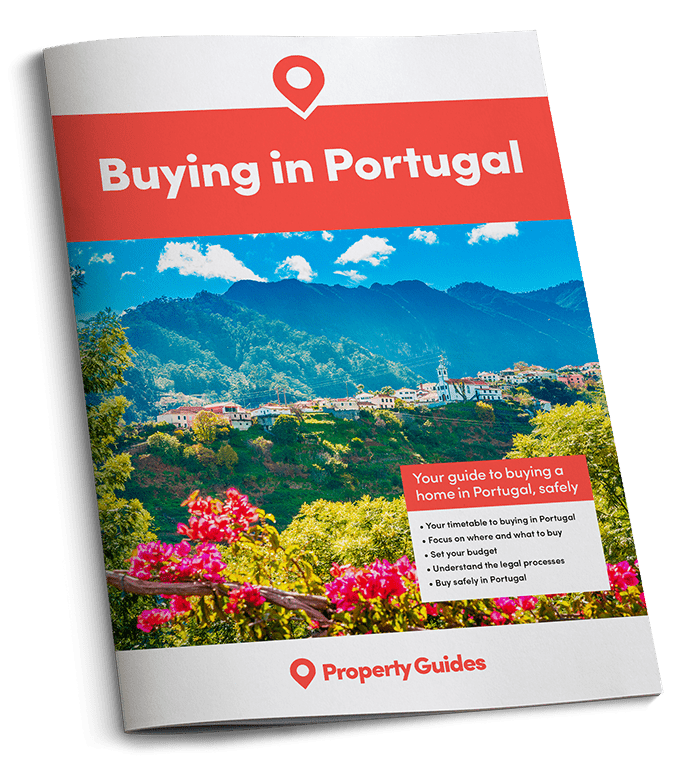 Whichever way you look at it, all this news should increase your confidence in making a jump into Portuguese property. By western European standards, Portuguese property remains affordable, but now might be the time to hunt down the remaining bargains before somebody else finds them.